A new month has been there (A new month in a whole new year!) So it's time for some new giveaways! Hell Candy Make Up is having a giveaway with amazing prices! You can enter here until February the 6th! Beauty by Brittany is also giving away the katy perry collection! You can enter here utilFebruary 20th! Kendal is having her 100 followers giveaway! You can enter here until March the 3rd! You can enter until March 16th here! 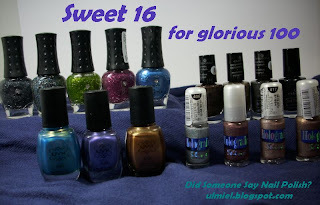 Enamel Girl is giving away the entir Katy Perry collection!! You can enter here until February 25th! FunnyFace Beauty is having a giveaway! You can enter here until February 15th! Spooky Nails is having a birthday and 400+ giveaway! You can enter here until February 28th! 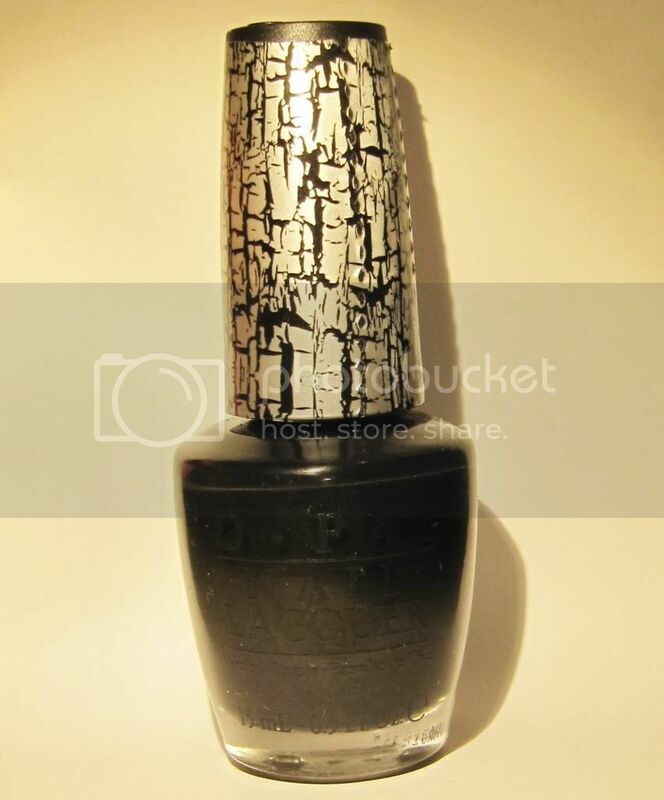 The Lacquerista is giving away a bottle of black shatter! You can enter here until March the first! 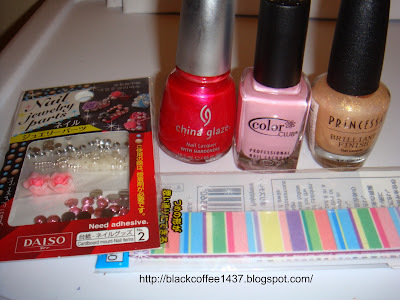 Manicure Addict is having her first giveaway! You can enter here until February the 2nd! Suburban Beauty is having a giveaway, you can win the entire Katy Perry collection by OPI! You can enter here until February 19th! 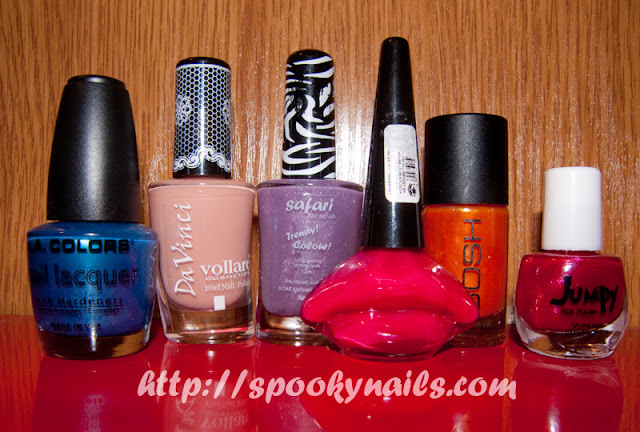 Shirley's Beauty & Nails is having a giveaway to celebrate her new site! You can enter here until February the first! Girly's Beauty is having a 300 followers giveaway! Konadlicious is having a huge 1000 follower giveaway! 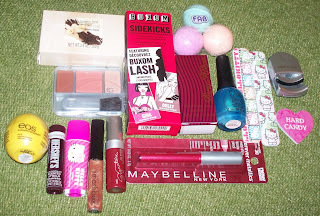 You can win a lot of prices, check out her blog to see the stuff you can win! Live, Love, Laugh is having a valentine giveaway! You can enter here until February 5th! 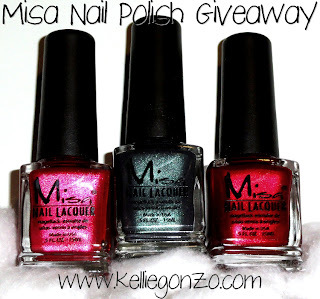 Also Known As is having a wonderful Misa giveaway! You can win 3 bottles of Misa Polishes! 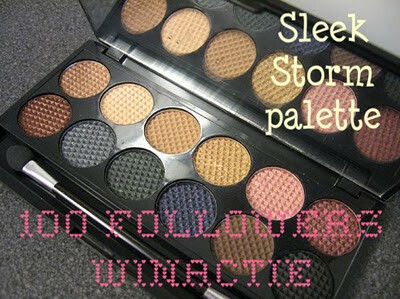 The polishaholic is having a huge 1000 followers giveaway! **Girly-Addictions** Is having a new giveaway! You can check it out here, and you can enter until february the 5th! Polish Infatuated is having a giveaway! Silence is loud is having a valentine giveaway! You can enter here until february 12th! ABC Nails is having her first giveaway! Confessions of a polishaholic is having her 600 followers giveaway! Sweet Hippos is having a 100 follower giveaway! You can enter here until February 14th! Aurora's Nails is having an awesome giveaway where you can win some China Glaze polishes from the new collection! You can enter here until February 16th! Beauty By Britanny is having her first giveaway! You can enter here until February the first. Did someone say nailpolish is having her first giveaway! You can enter here until February 10th. Parokeets is having her second birthday giveaway! With awesome prices! 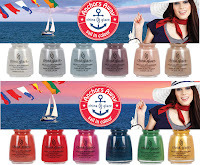 Scandalously Polished is giving away a miniset with China Glaze polishes from the Anchor's Away collection! How awesome is that :)! 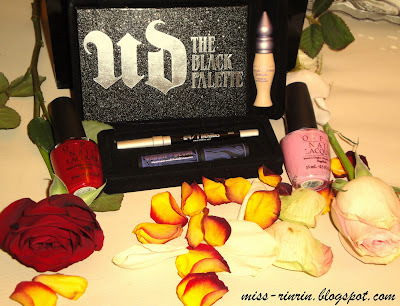 You just have to follow her blog, the giveaway is closing January 15th. You can read the info here! I don't have twitter yet, but I'm thinking of getting it so for my blog, but i'm not sure. So i'm going to think about it!